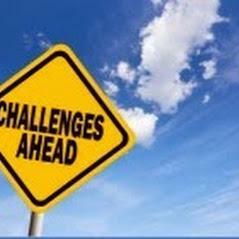 Cape Cod Counseling - A private practice counselor that cares. Addictions, substance abuse, couples therapy, marriage counseling, couples therapy. Support for Family and Friends Affected by Someone’s Use of Substances. Counseling for Today's issues is a privately owned counseling practice and is centrally located on Cape Cod in the town of Mashpee Ma. Ms. Farrell is the director of CFTI and has over 25 years of experience in the field and is accepting new clients and can often schedule appointments within 36 hours. 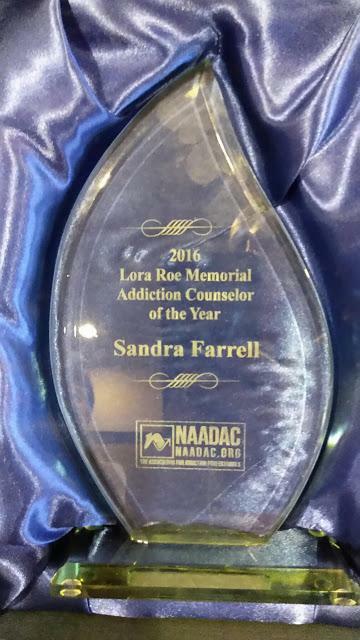 awarded the Lora Roe Memorial Addiction Counselor of the Year at the annual NAADAC Convention which represents over 100, 000 health care professionals nationwide. Her specialty has been in alcohol and drug recovery but also includes marriage and couples therapy and counseling for stress and depression and bipolar disorder. Individualized counseling is an opportunity to talk with an objective listener and a professional in complete confidentiality in a relaxed atmosphere where clients remain with the same counselor throughout treatment. 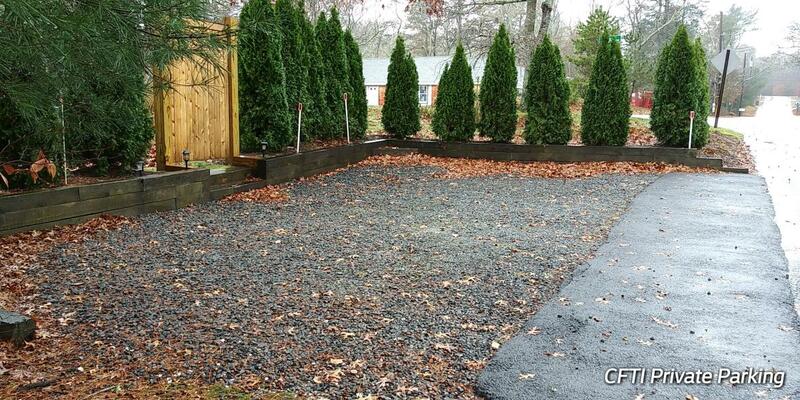 Confidentiality is assured - clients have their own entrance and private parking. Counseling is by appointment only. Evenings appointments are available. I enjoy helping people with stress and anxiety issues as well as relapse prevention and drug and alcohol recovery counseling. Being in recovery for alcohol and drugs for over 20 years, I can relate well with the pain, losses, and chaos resulting from an addiction to substances. I congratulate every person who is on the road to recovery. I know how difficult that can be. For those contemplating giving up drugs and alcohol I can heartily say, "GO FOR IT"
Ms. Farrell is a masters level clinician and is an outpatient mental health State Certified Alcohol and Drug Addiction counselor treating a full spectrum of mental health issues and diagnoses. She offers confidential in-office consultations and counseling on Cape Cod for a wide spectrum of mental health issues including, Substance Abuse Counseling, Alcohol Abuse Counseling, Couples Counseling and Therapy. Cape Cod and Mashpee, Falmouth, East Falmouth, West Falmouth, Osterville, Wareham, Buzzards Bay, Plymouth, Mattapoisett, Forestdale, Barnstable, South Yarmouth , Hyannis, Sandwich, Plymouth, Dennisport, Cotuit, Hyannisport, Bourne, Sagamore, Centerville , Harwich, Otis Air Force base. Be the first to write a review for Counseling For Todays Issues!